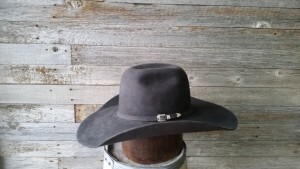 At Staker Custom Hats you can get beaver fur felt hats. 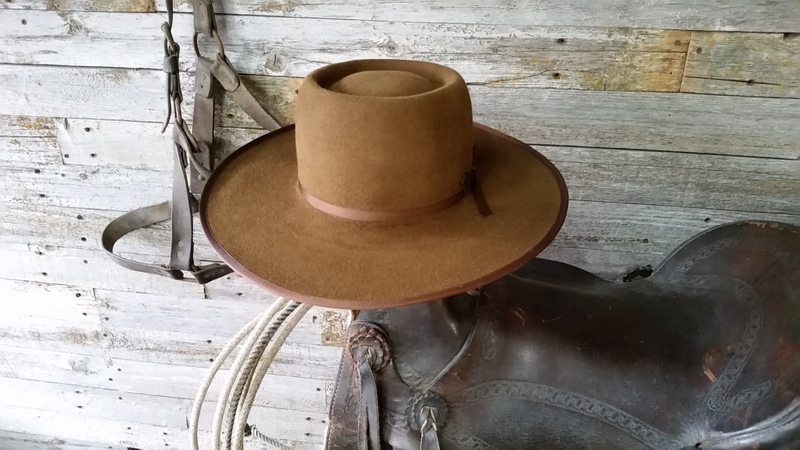 You can get pur beaver fur felt or 50 % beaver. 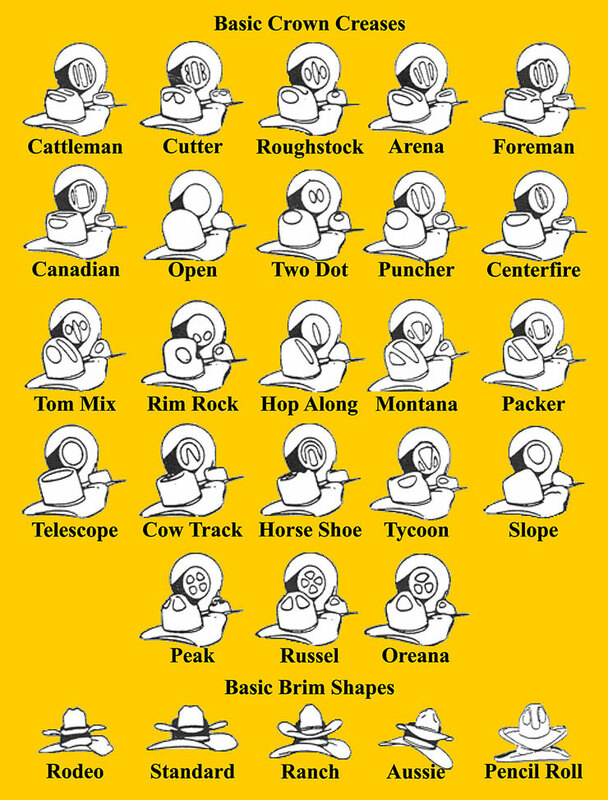 Pure beaver is the best you can get. 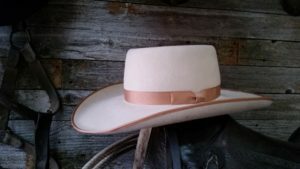 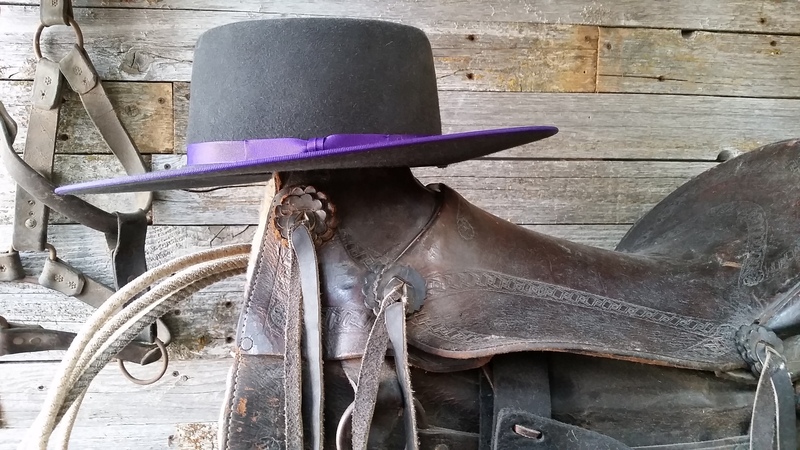 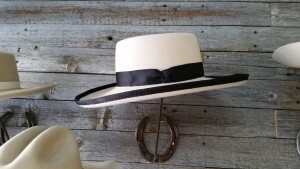 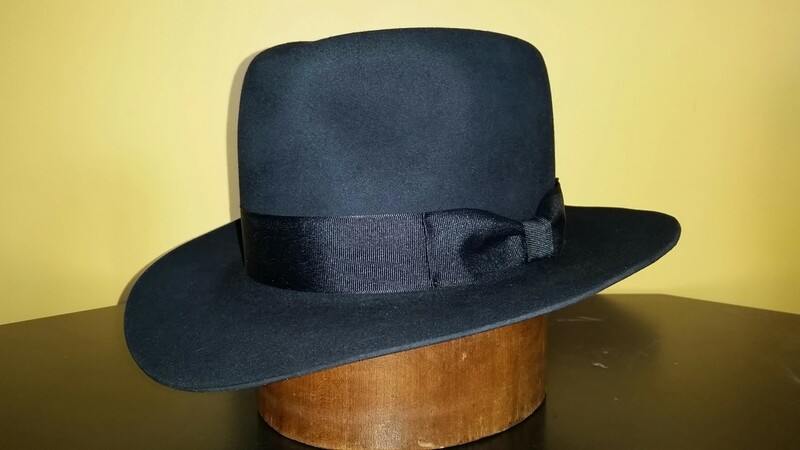 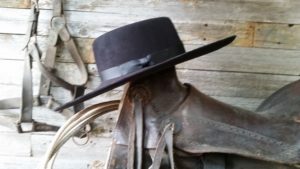 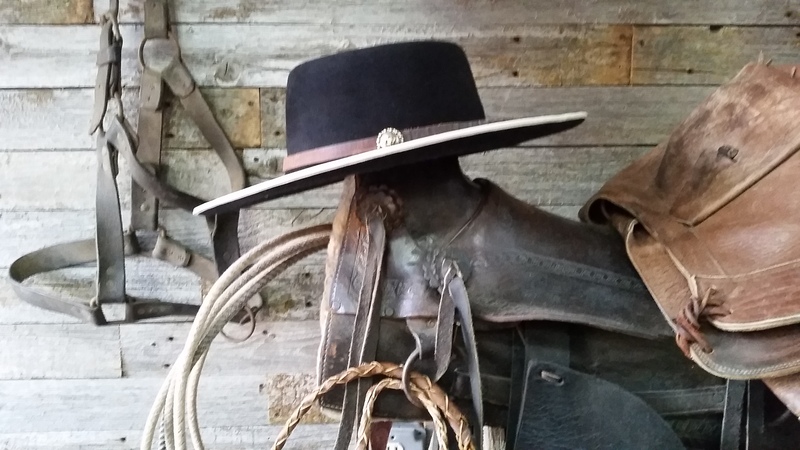 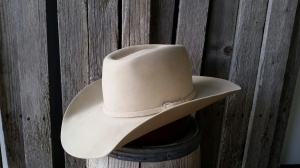 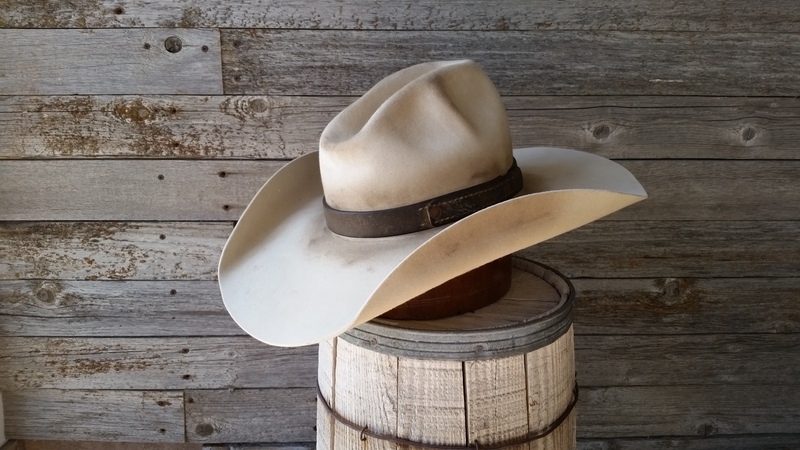 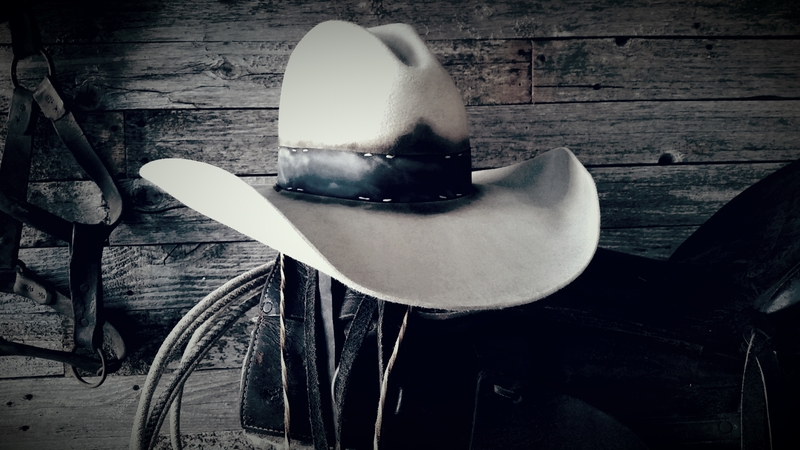 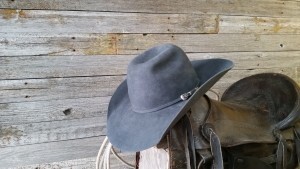 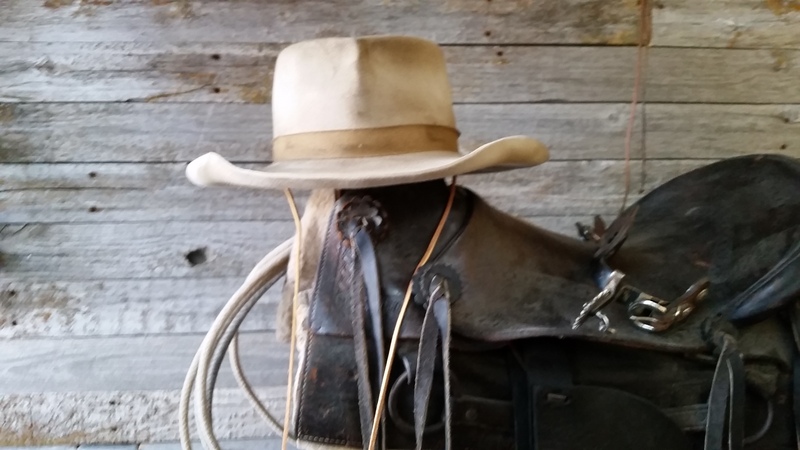 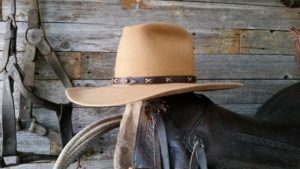 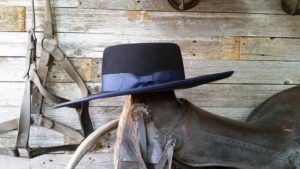 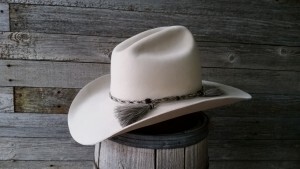 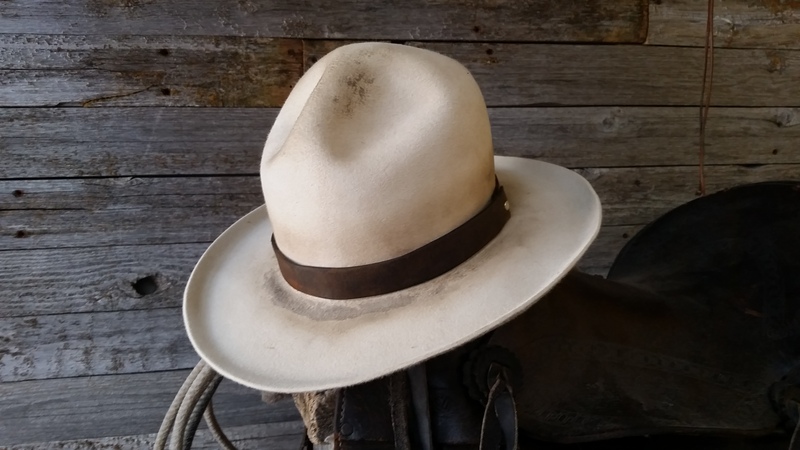 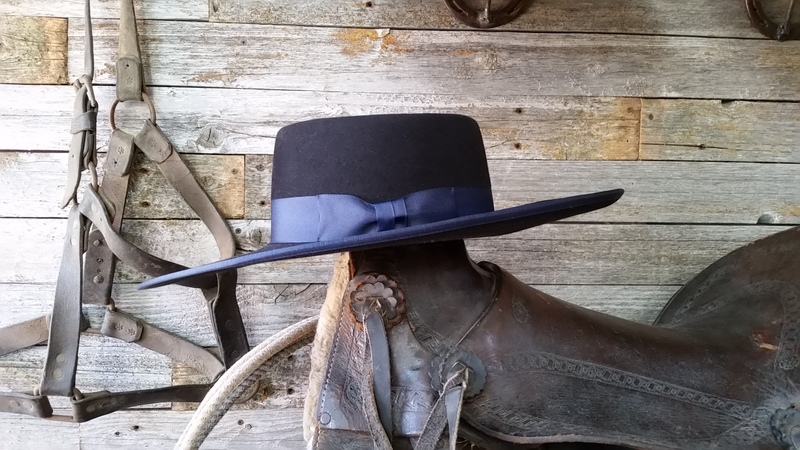 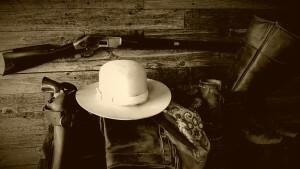 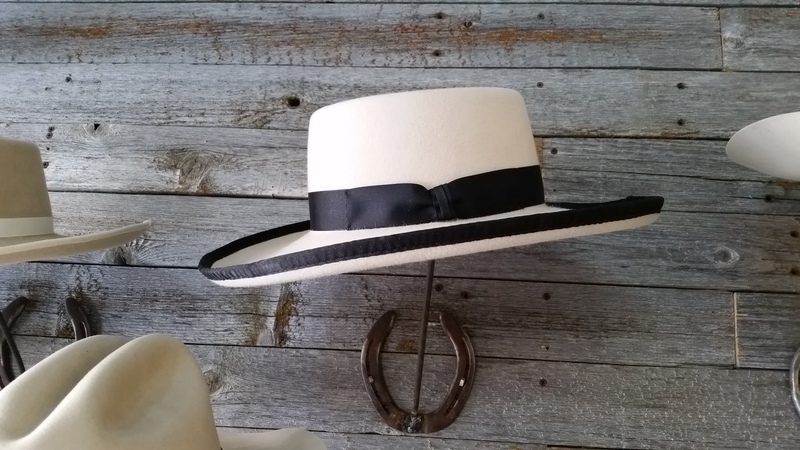 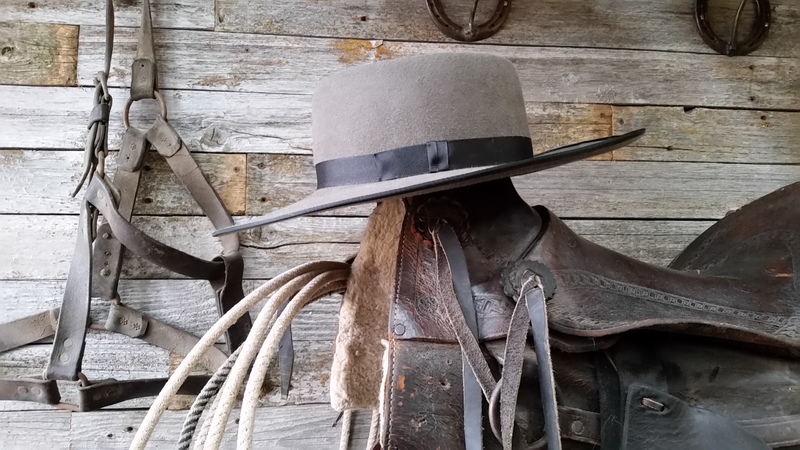 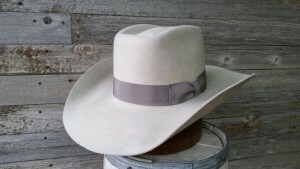 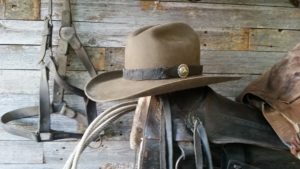 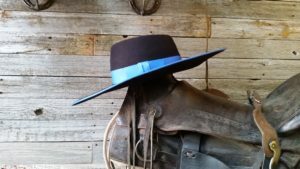 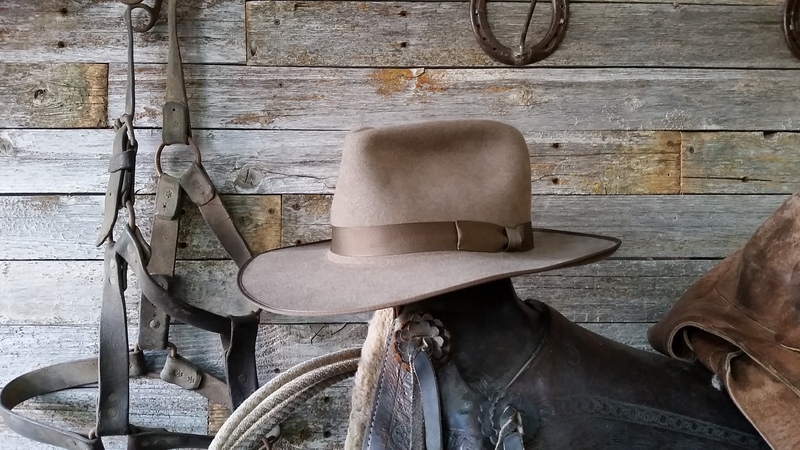 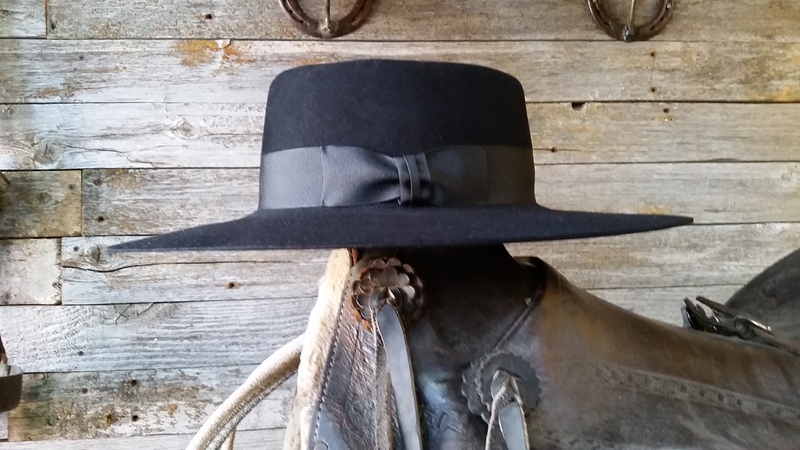 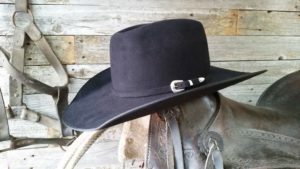 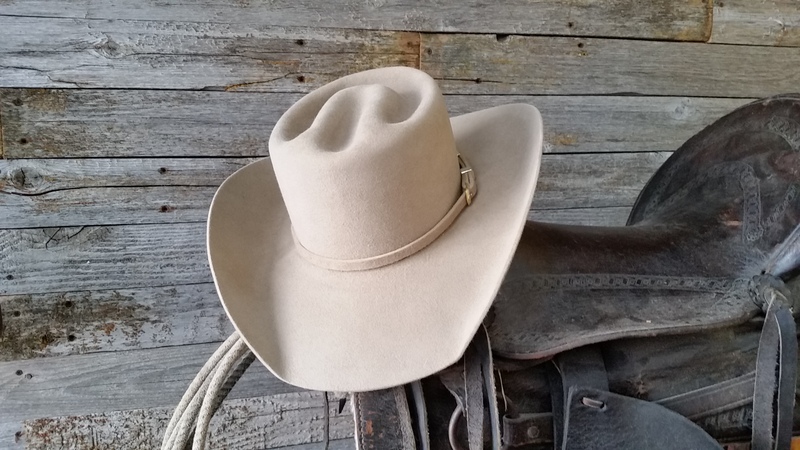 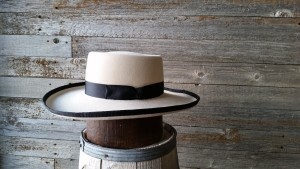 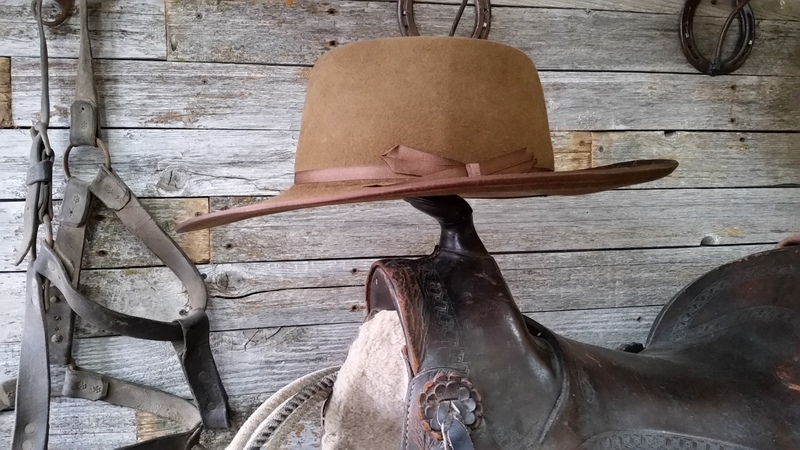 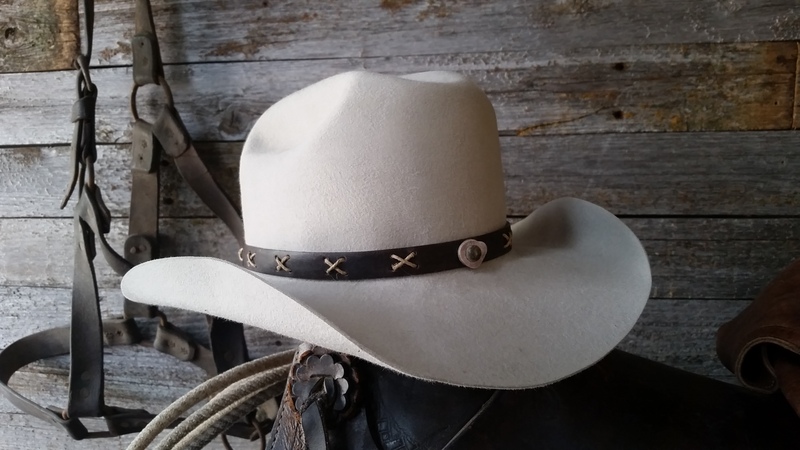 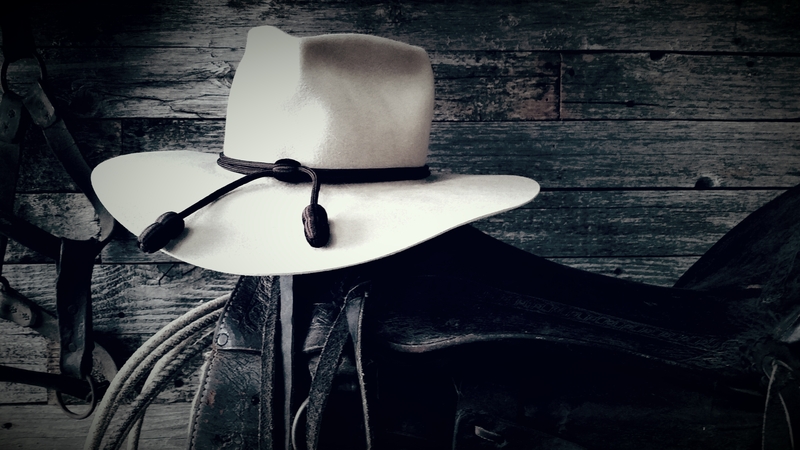 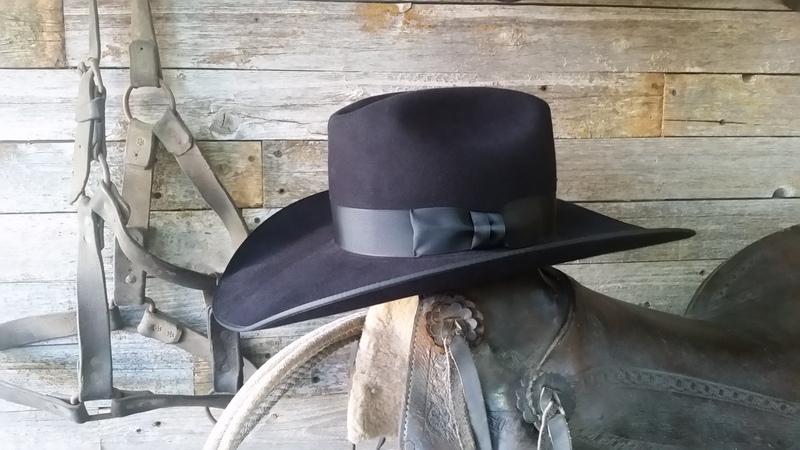 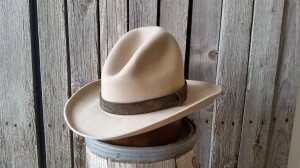 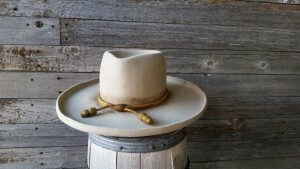 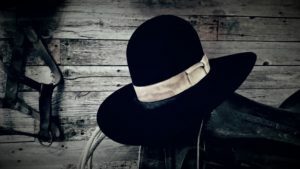 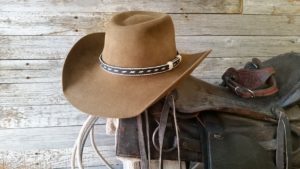 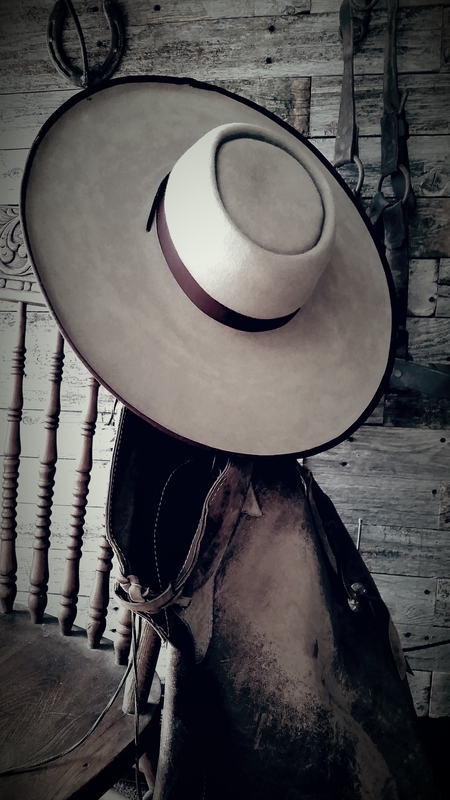 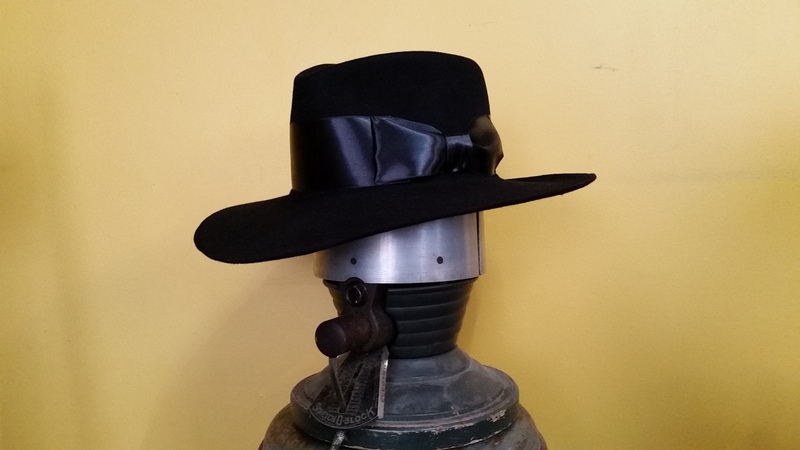 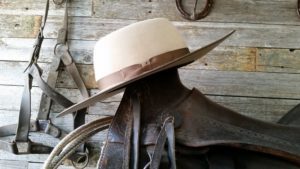 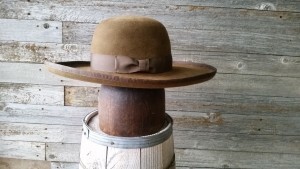 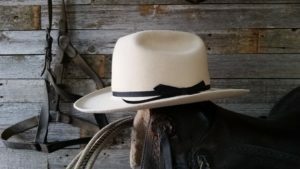 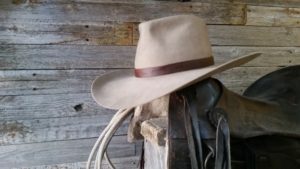 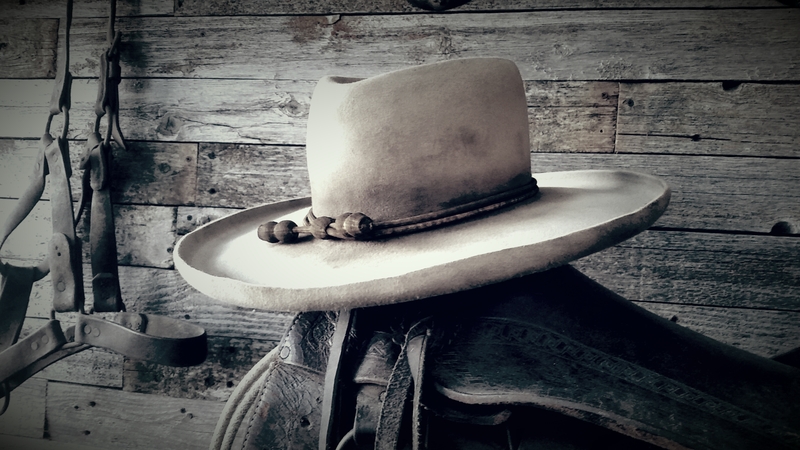 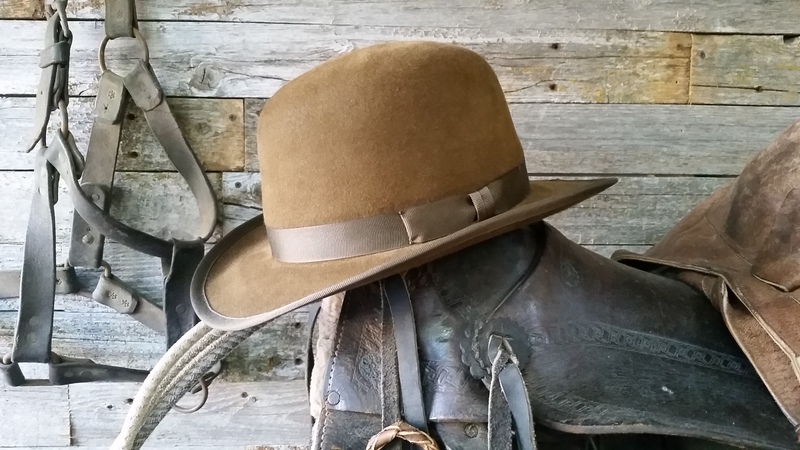 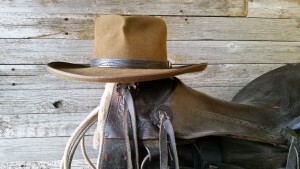 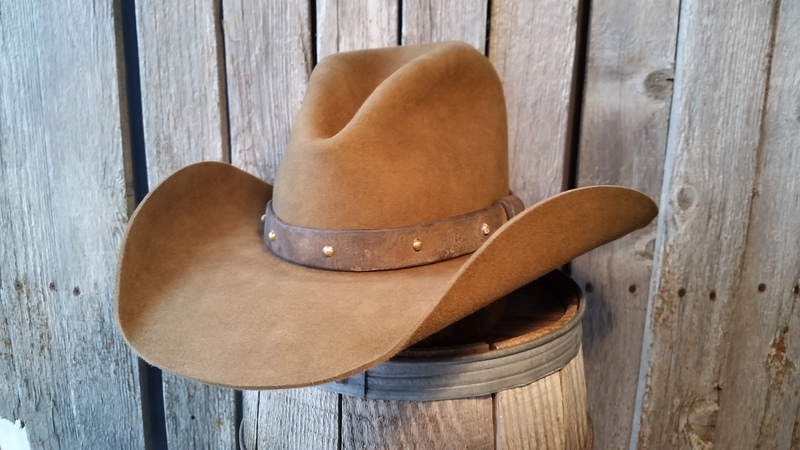 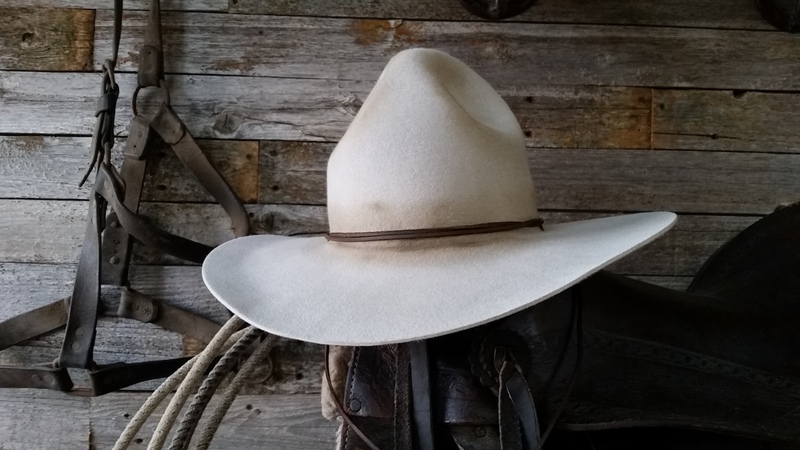 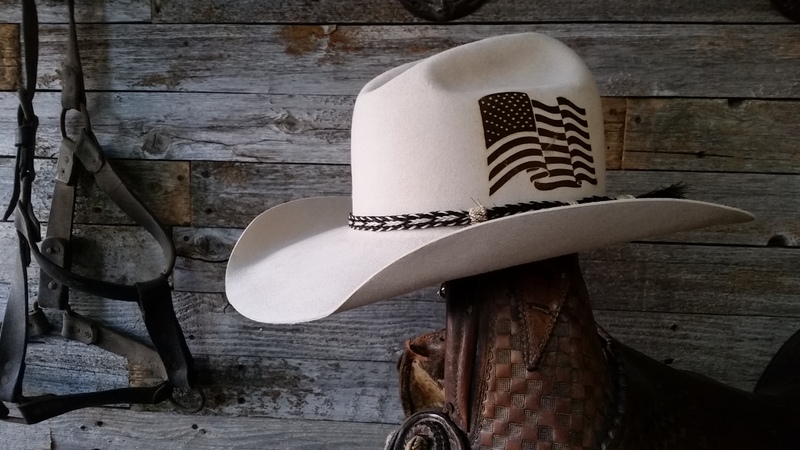 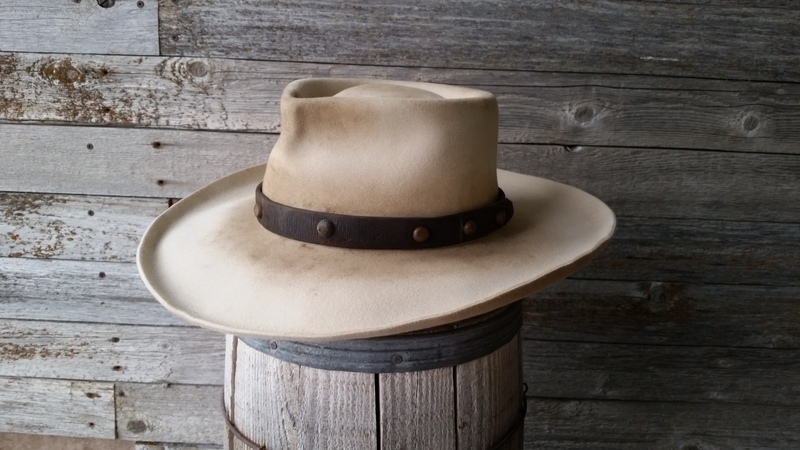 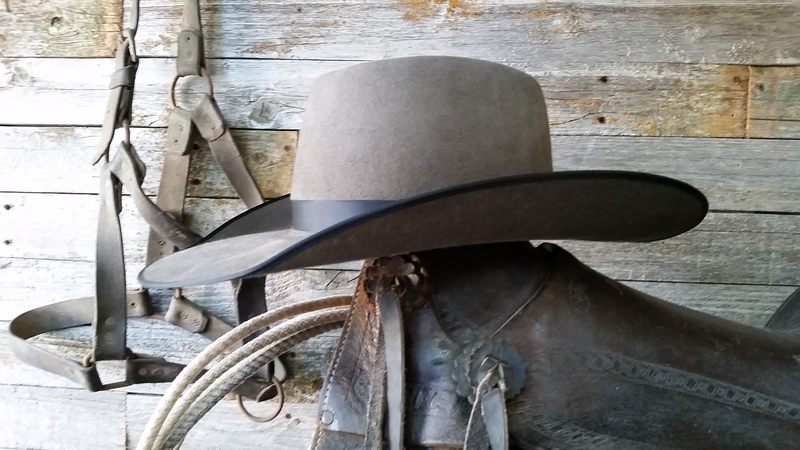 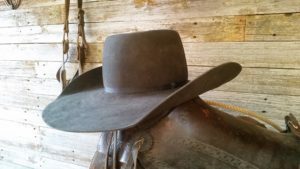 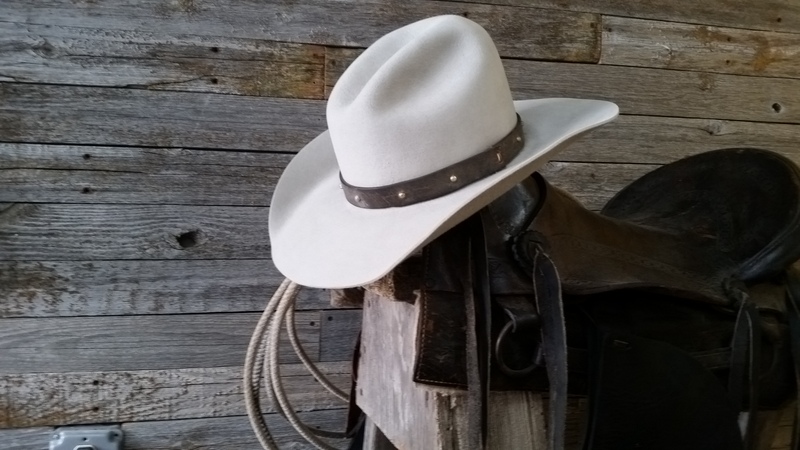 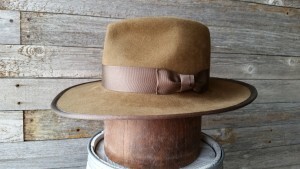 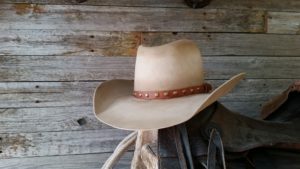 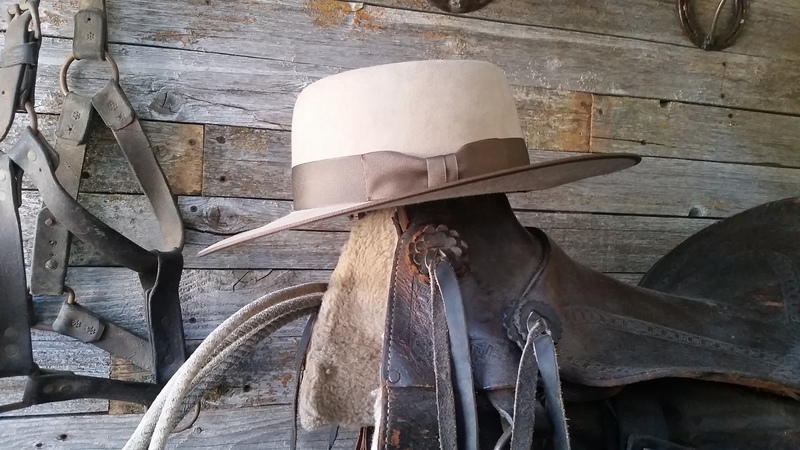 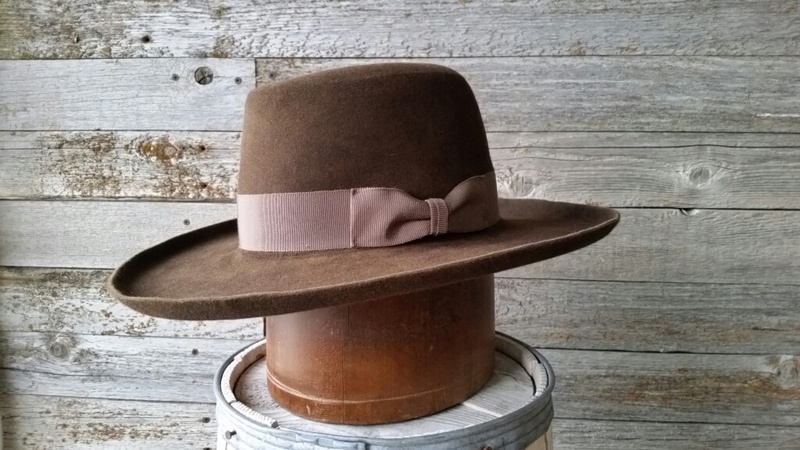 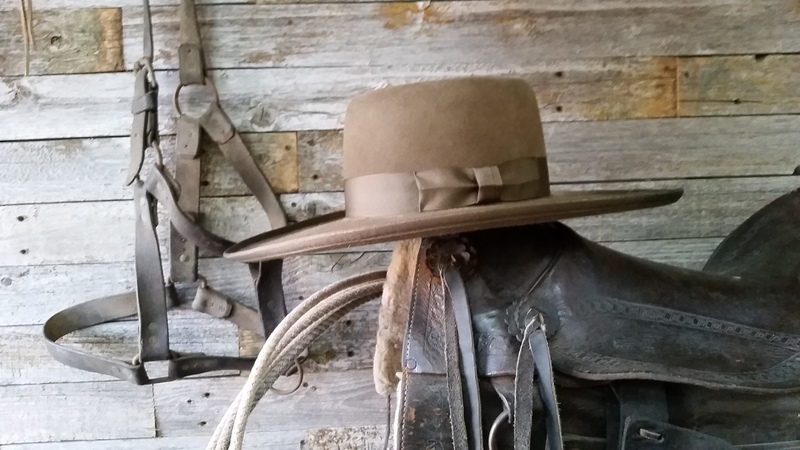 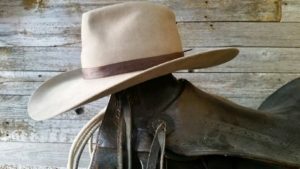 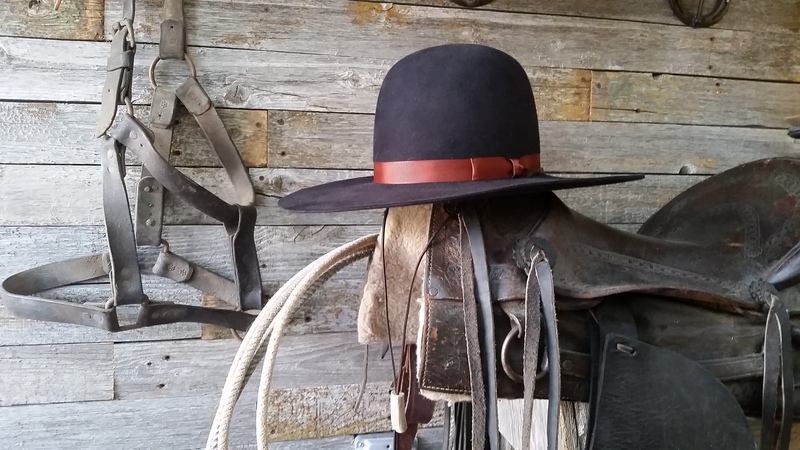 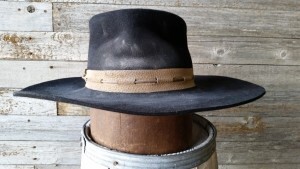 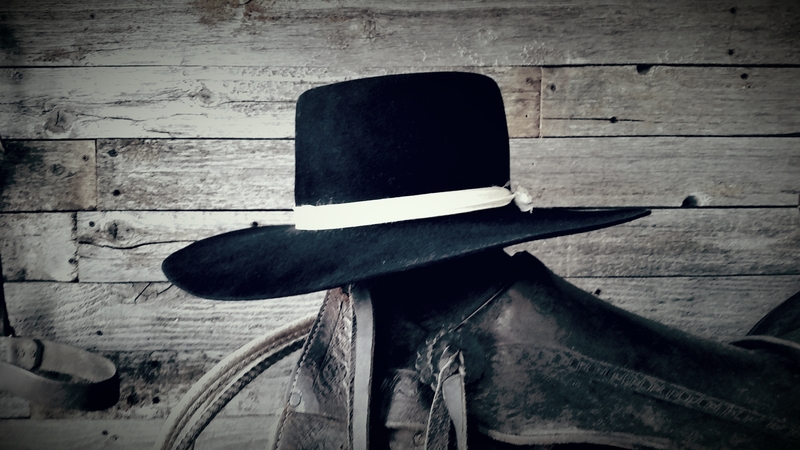 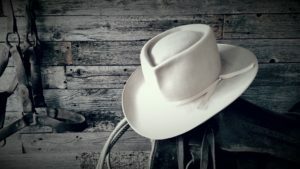 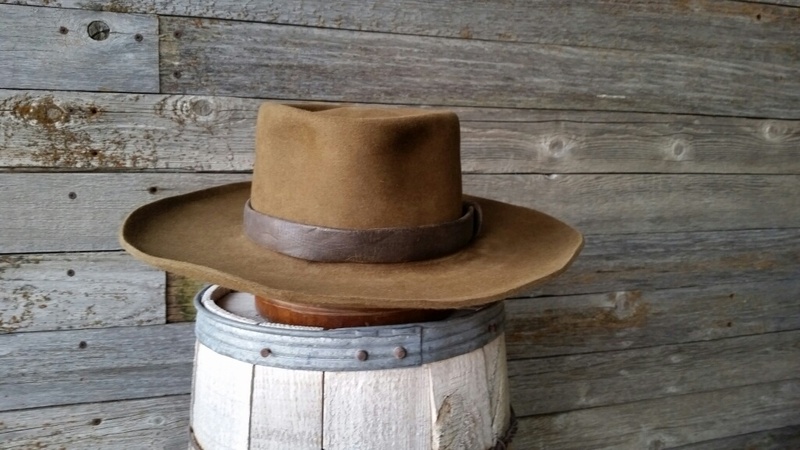 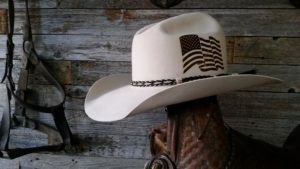 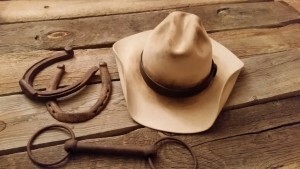 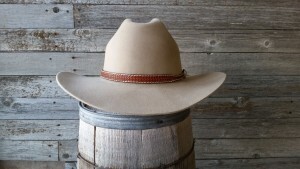 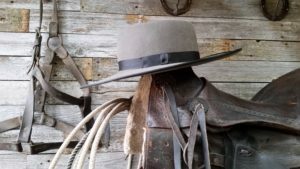 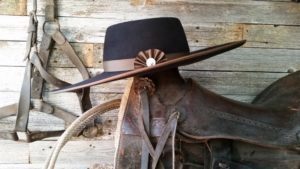 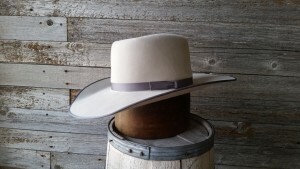 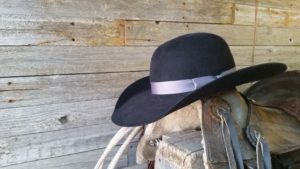 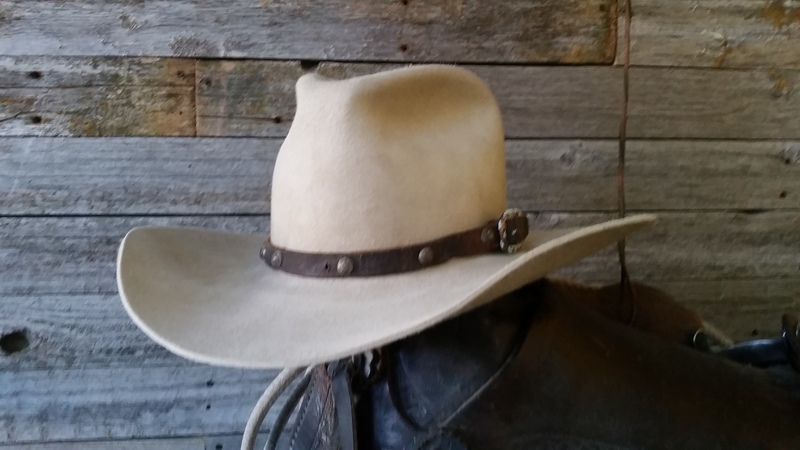 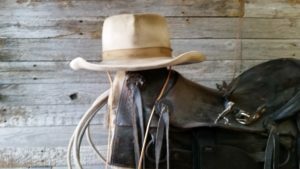 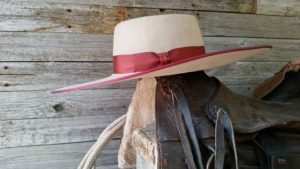 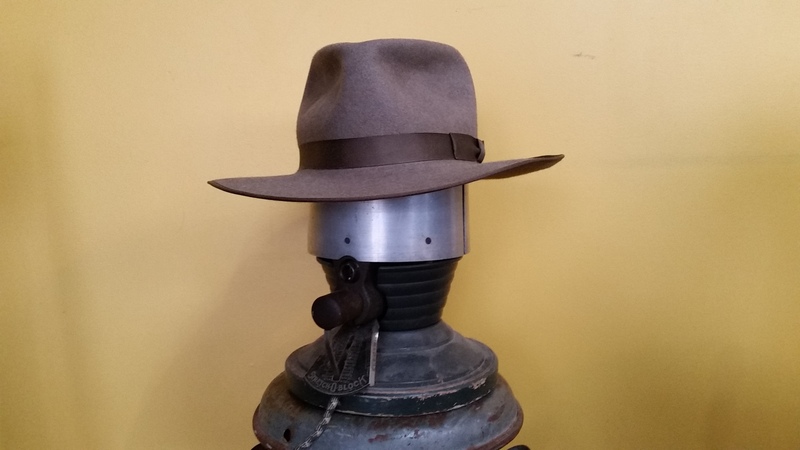 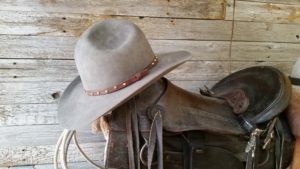 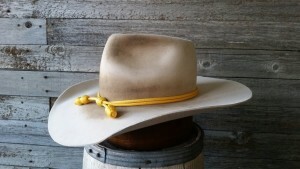 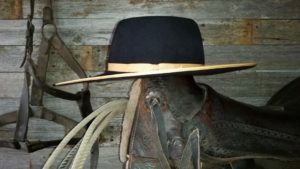 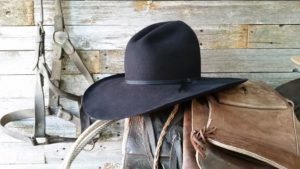 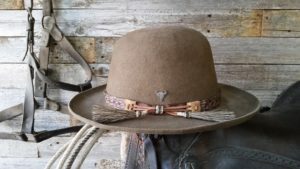 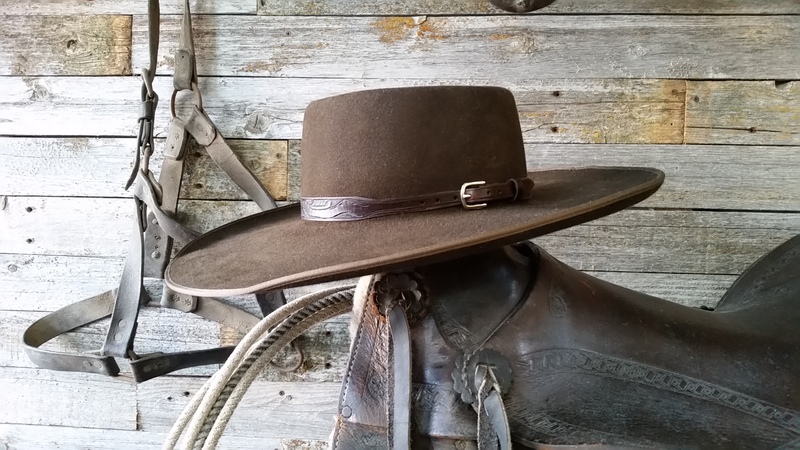 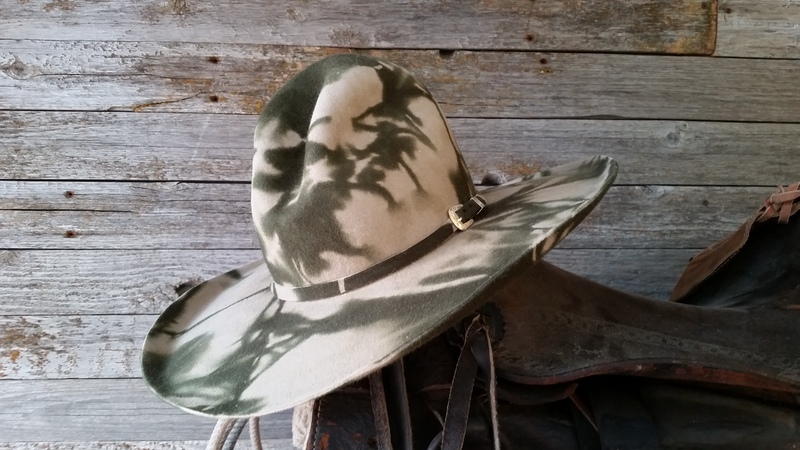 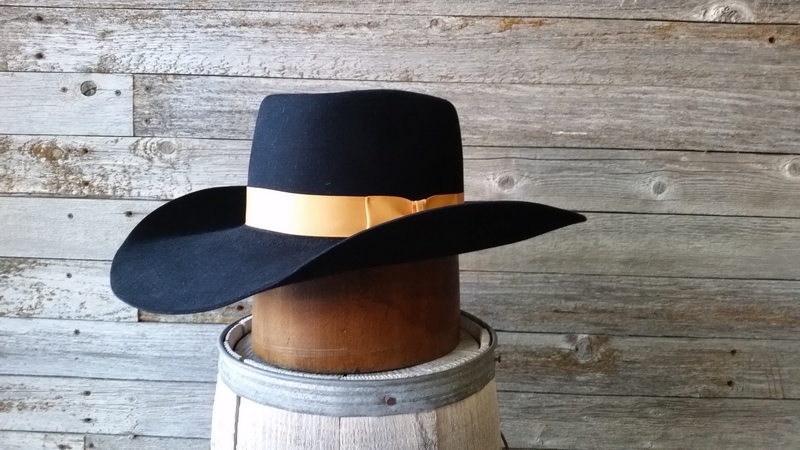 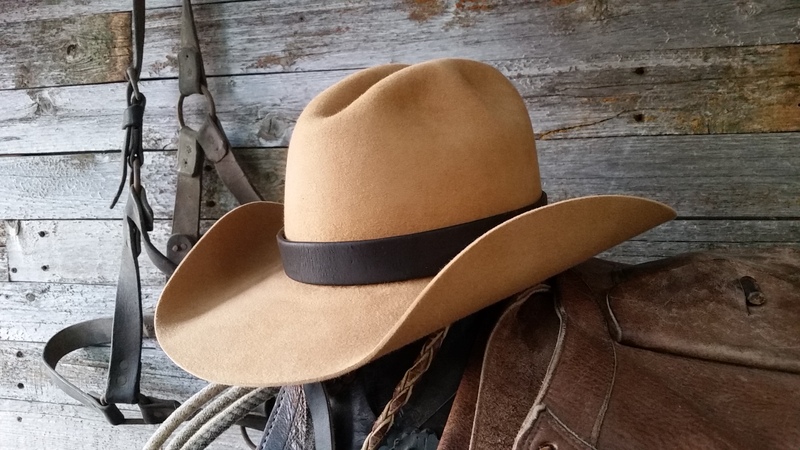 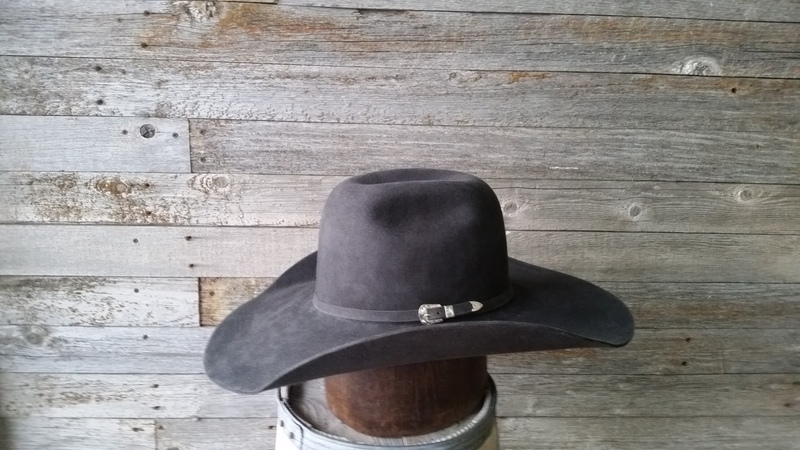 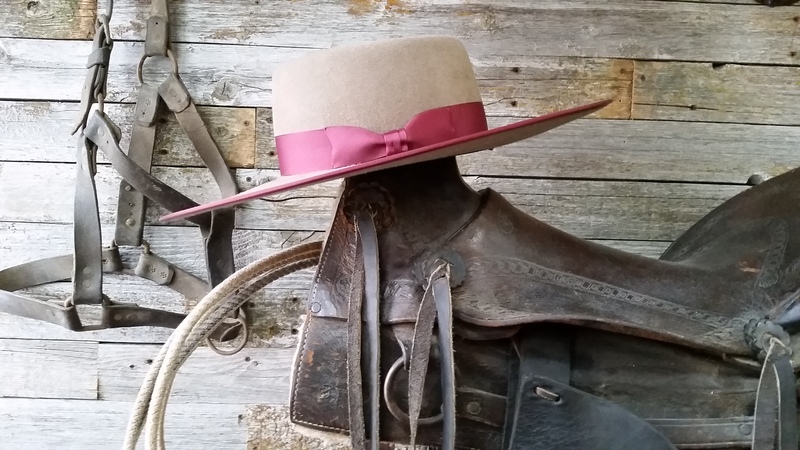 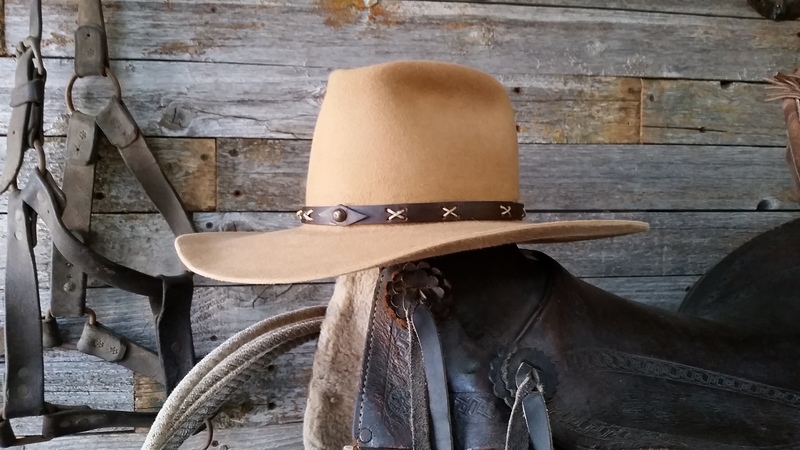 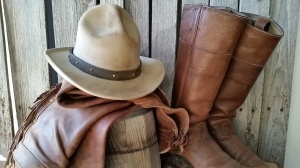 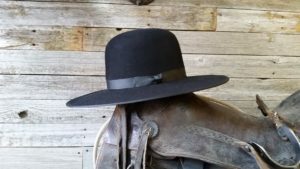 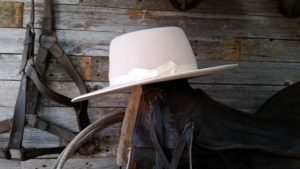 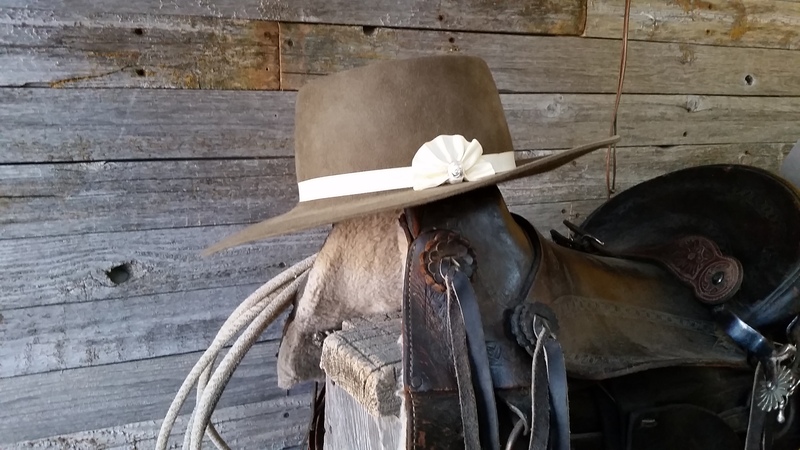 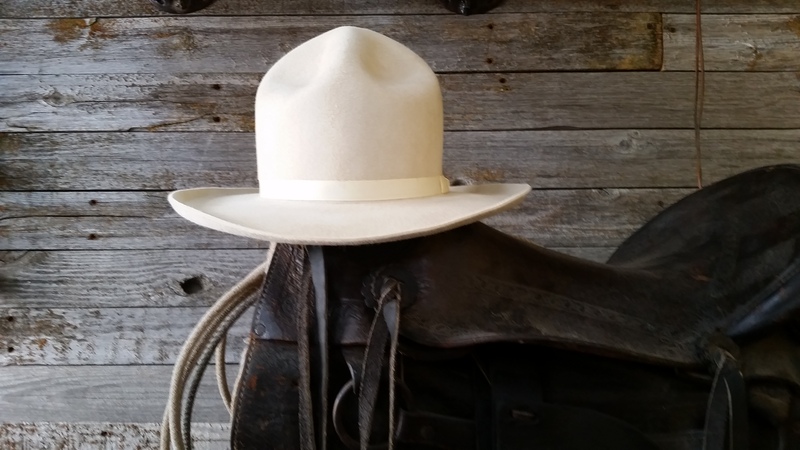 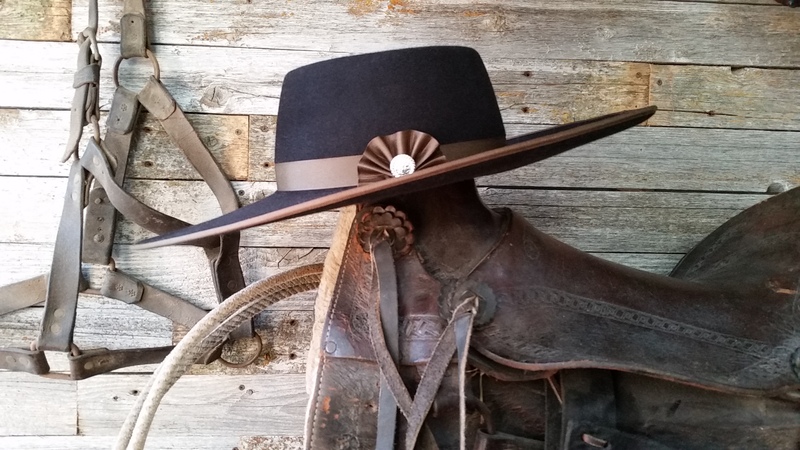 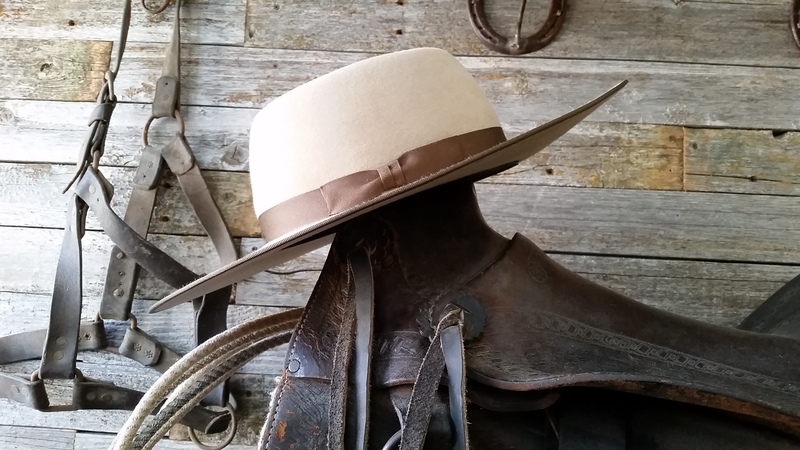 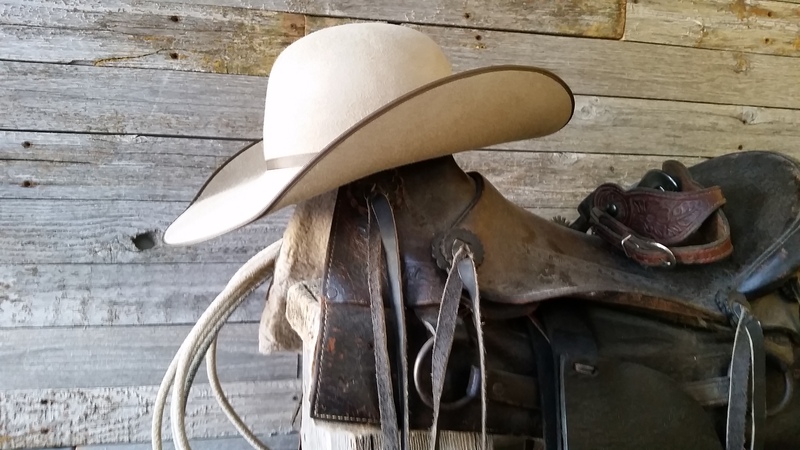 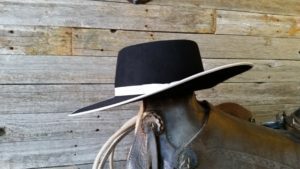 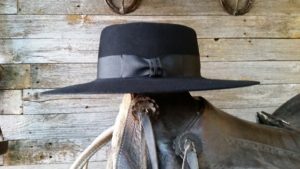 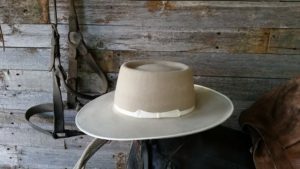 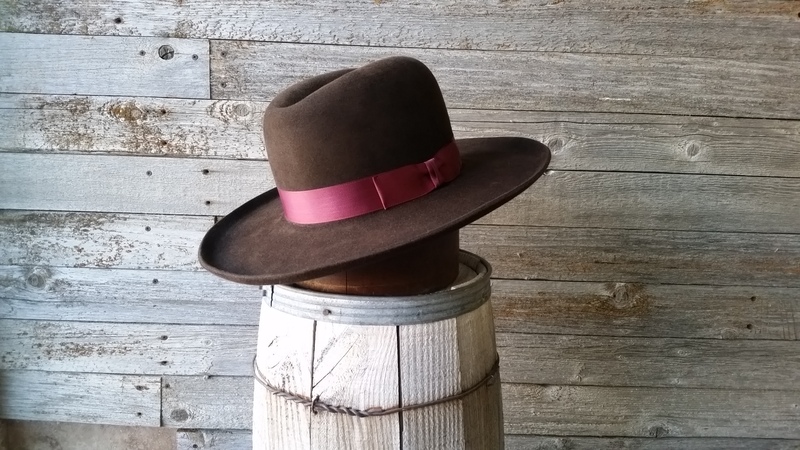 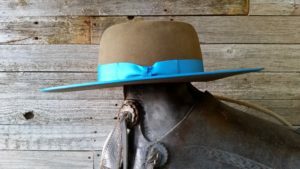 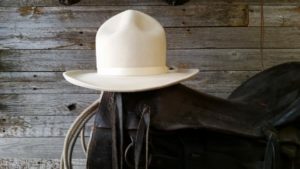 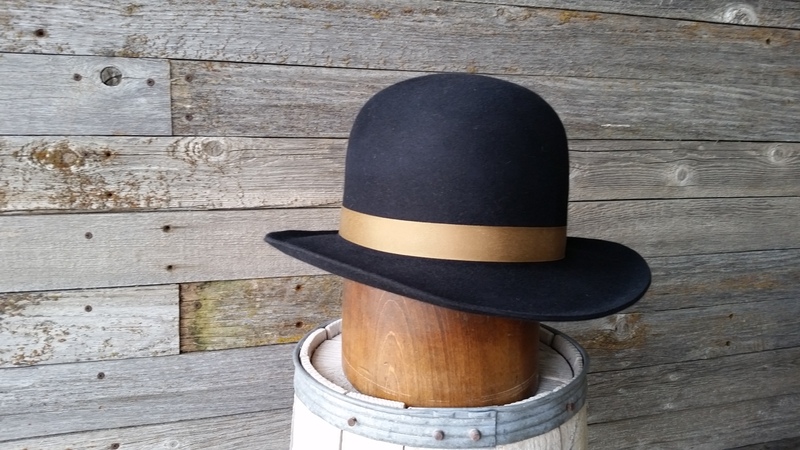 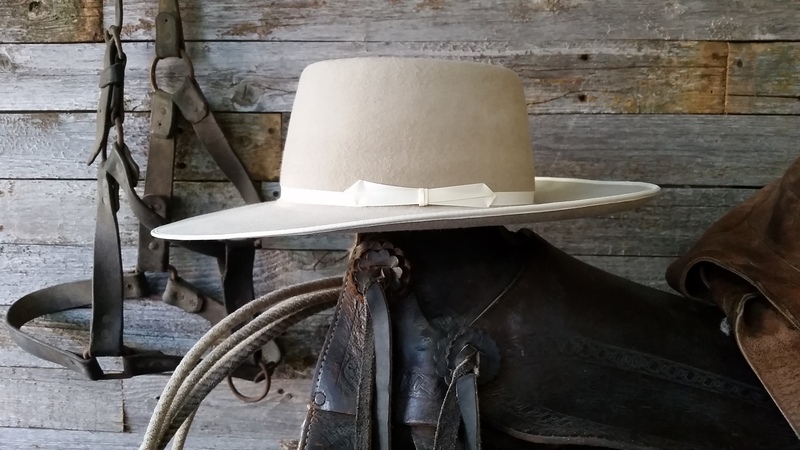 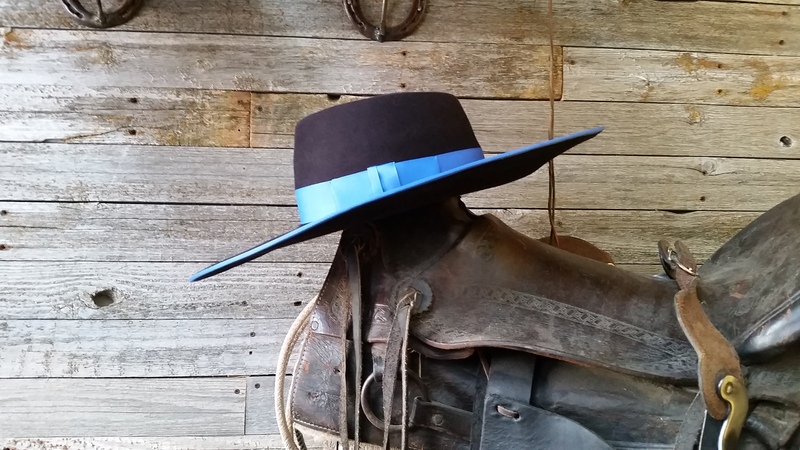 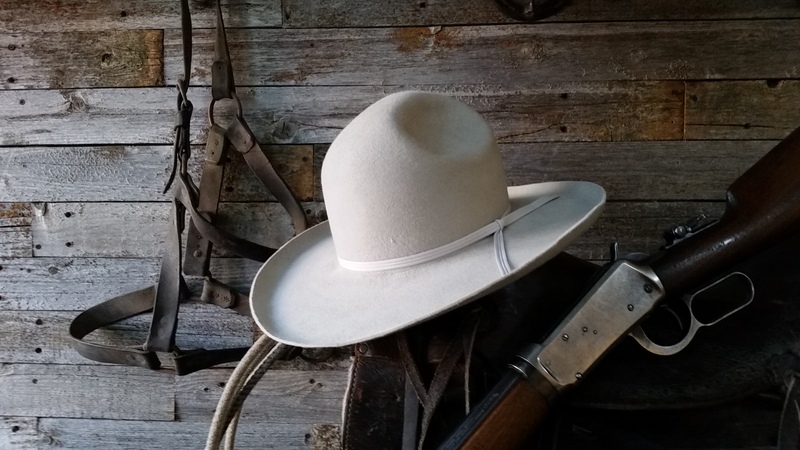 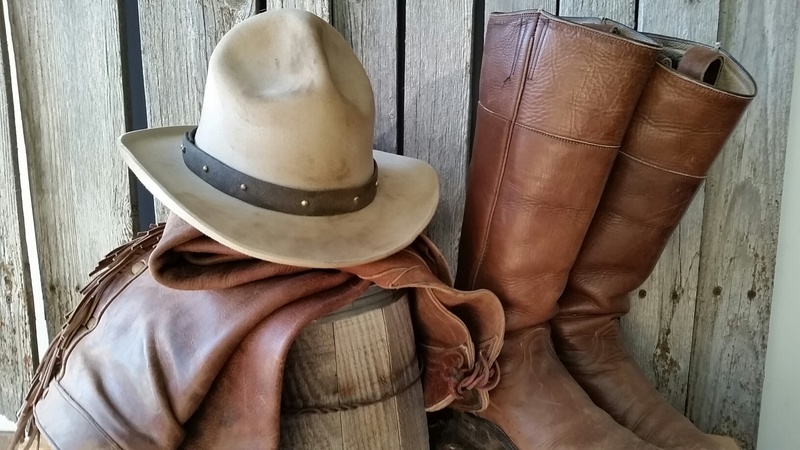 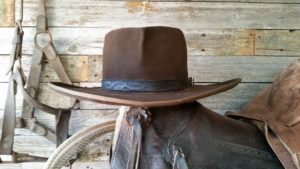 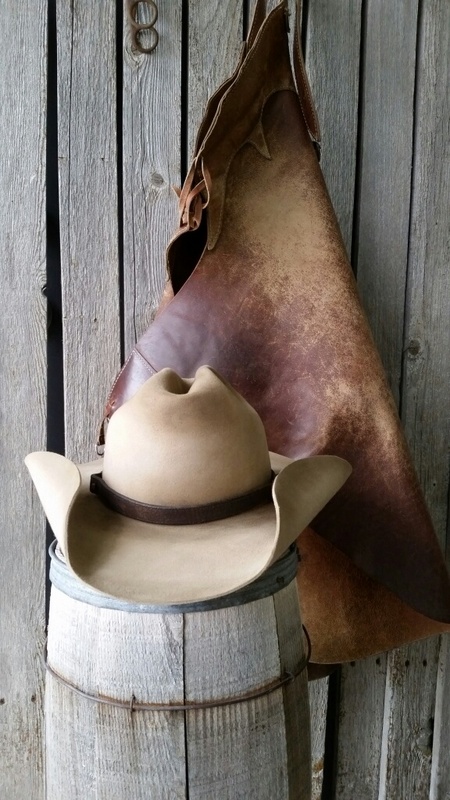 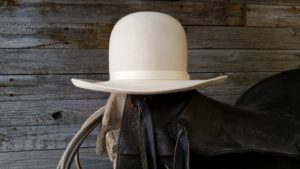 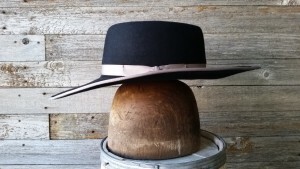 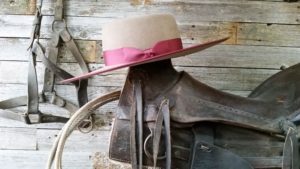 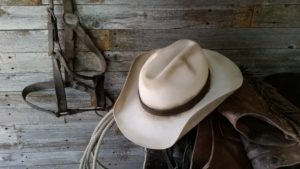 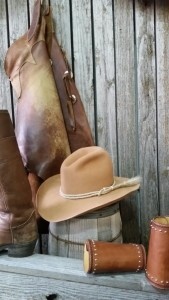 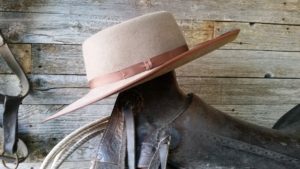 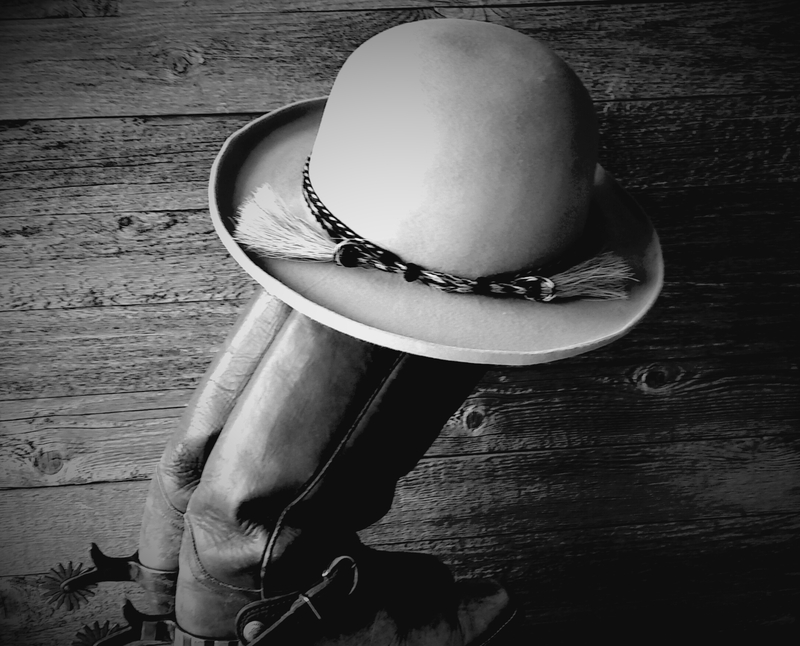 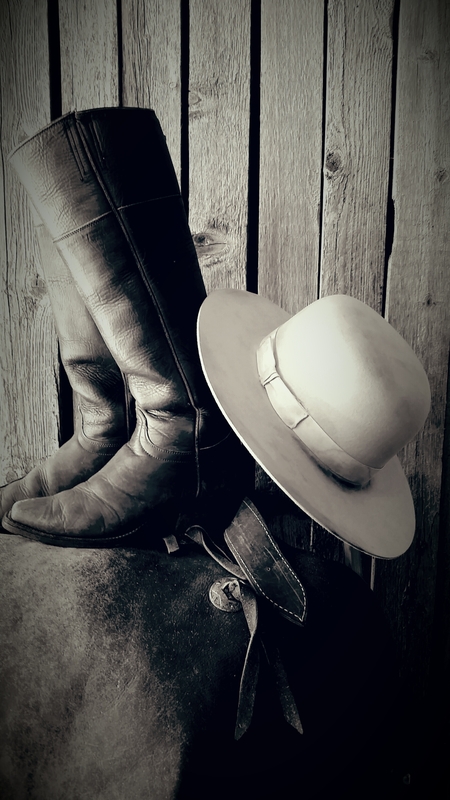 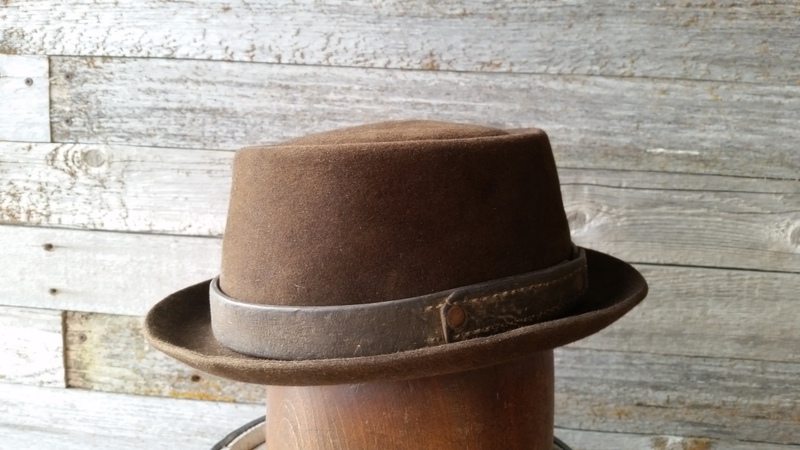 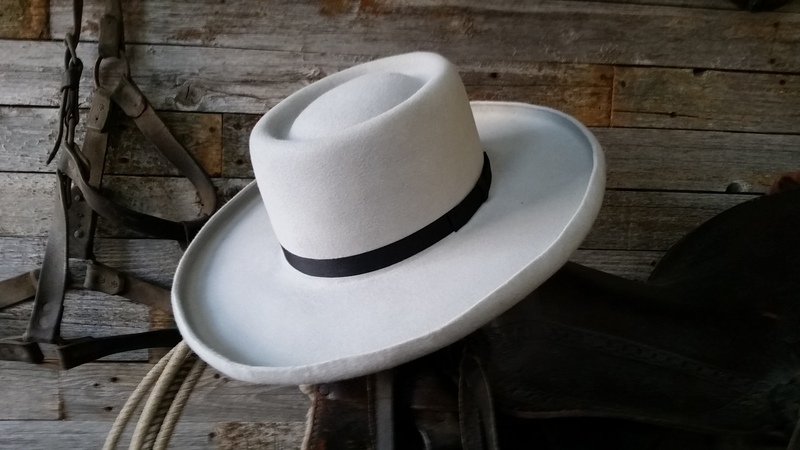 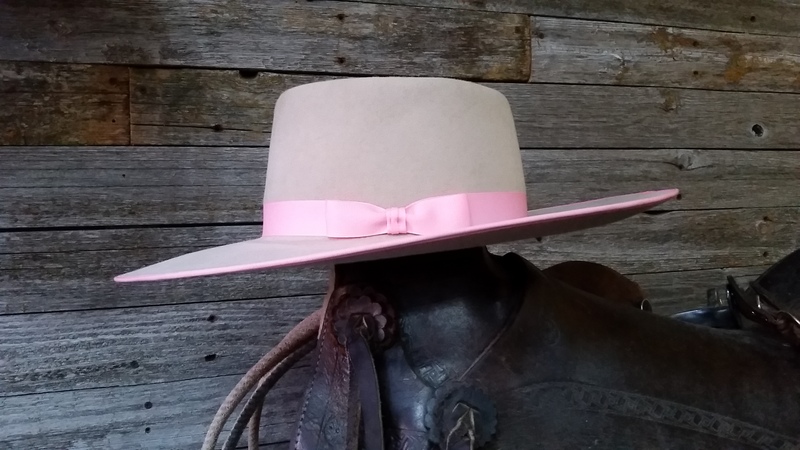 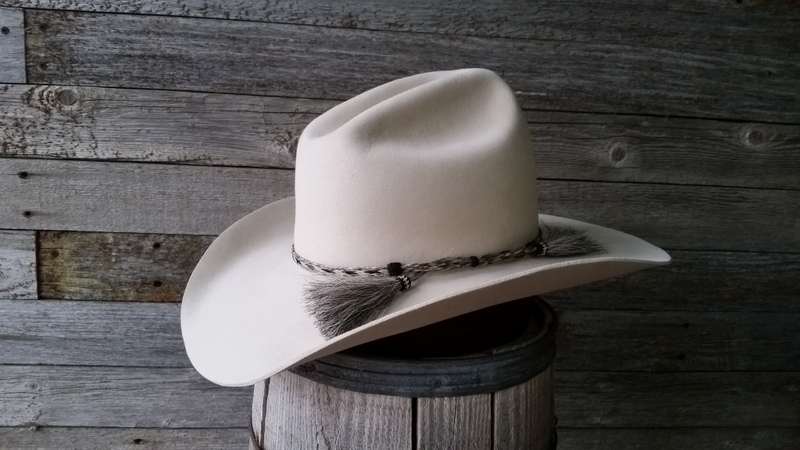 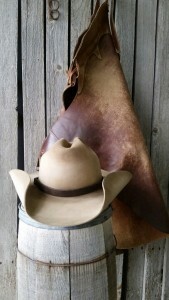 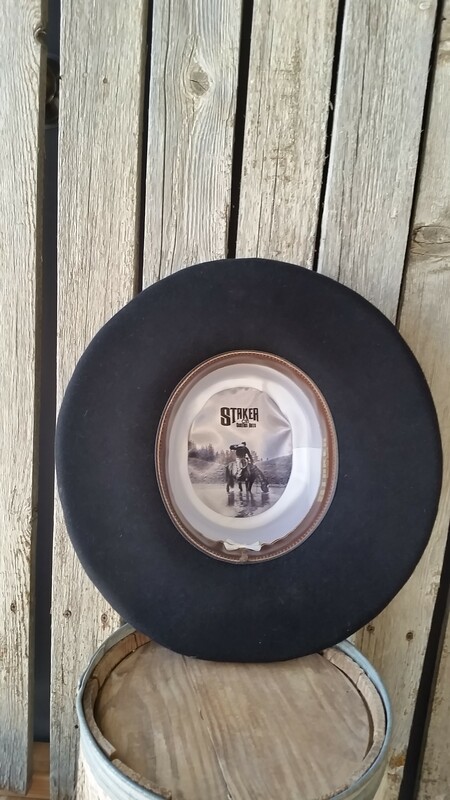 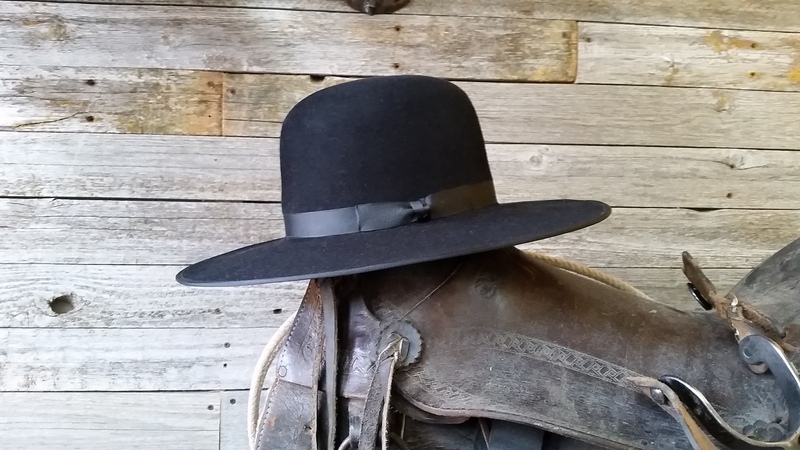 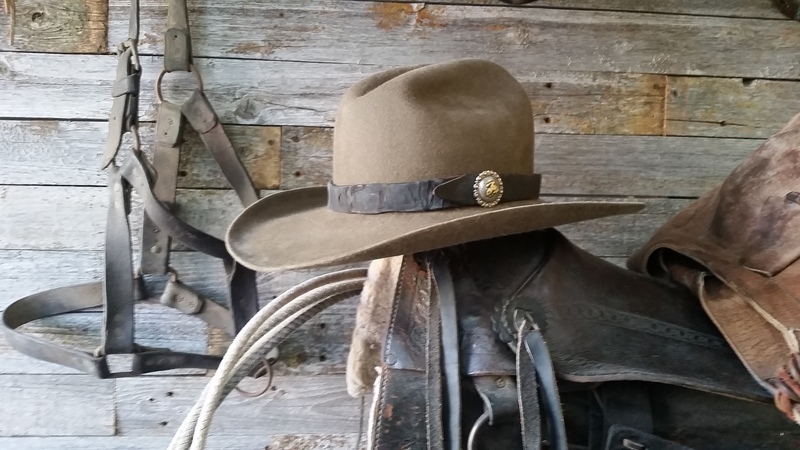 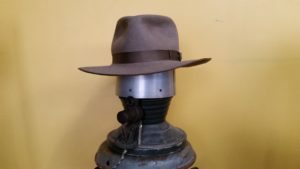 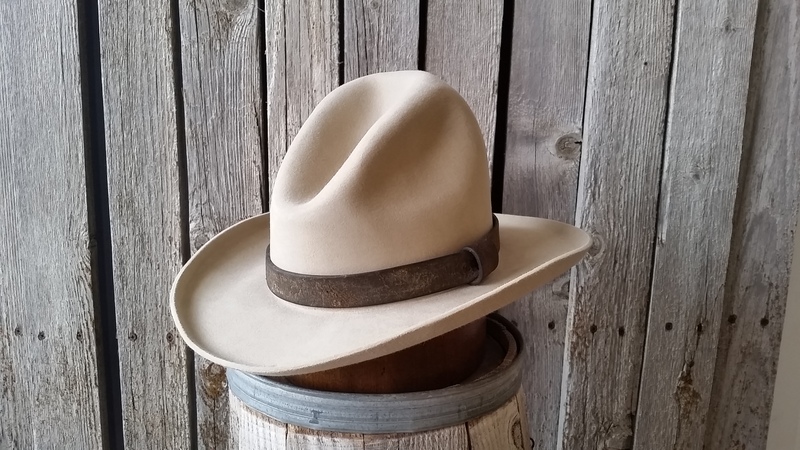 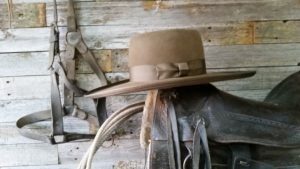 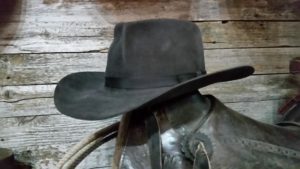 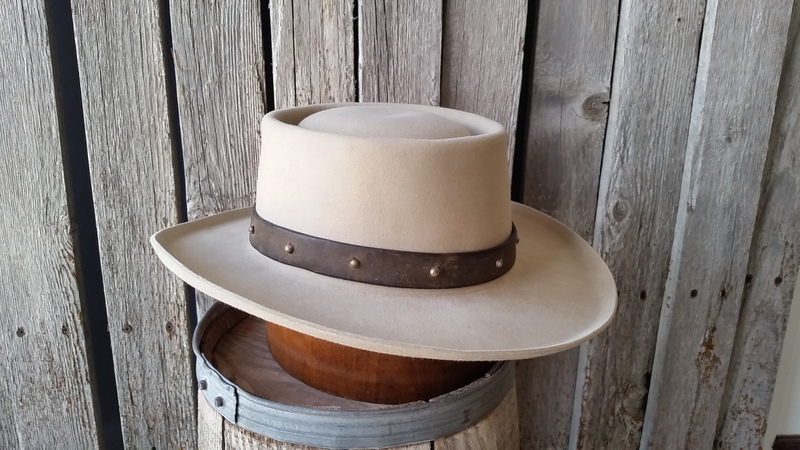 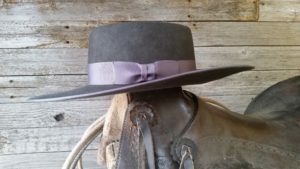 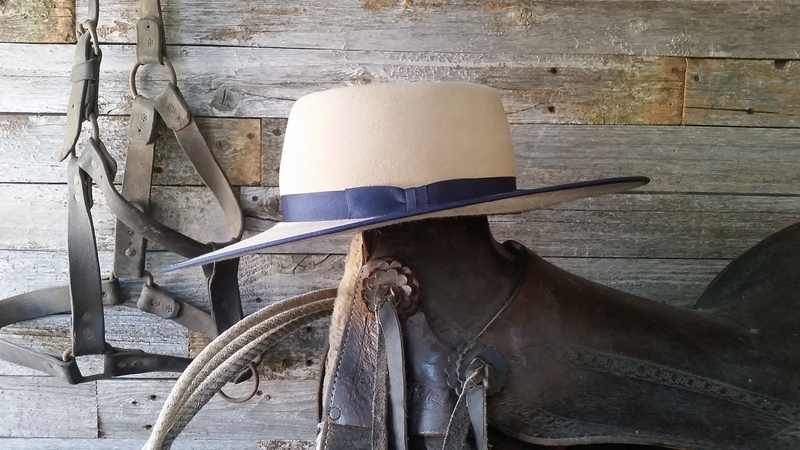 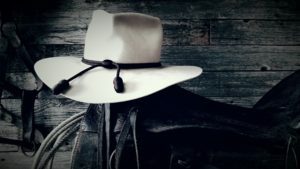 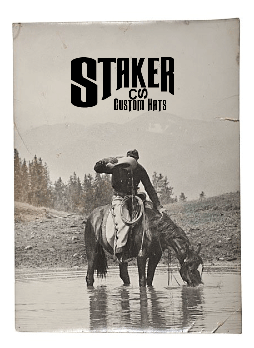 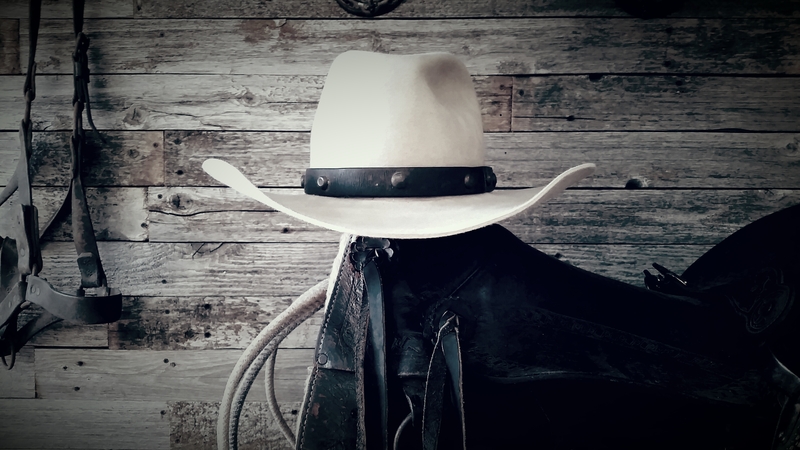 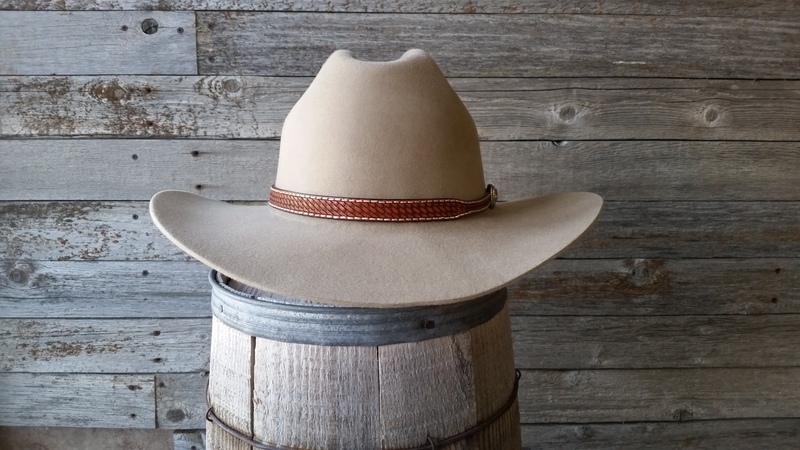 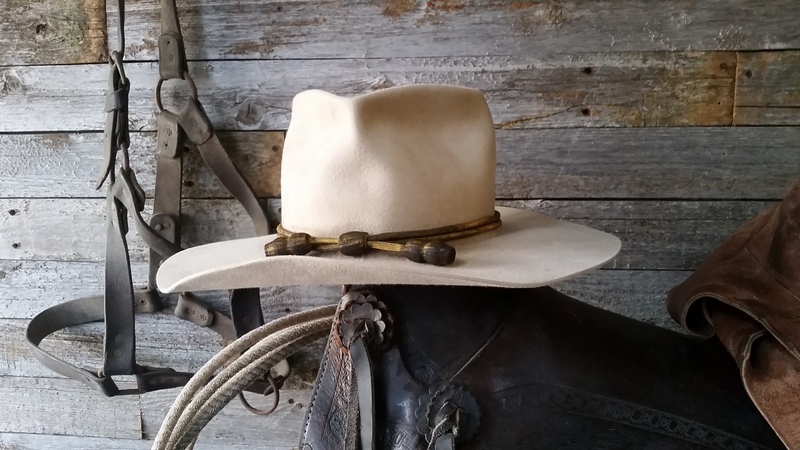 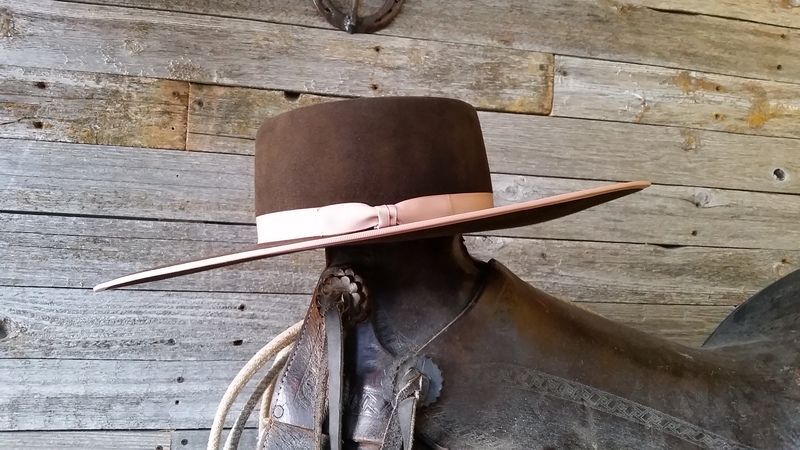 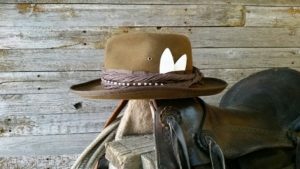 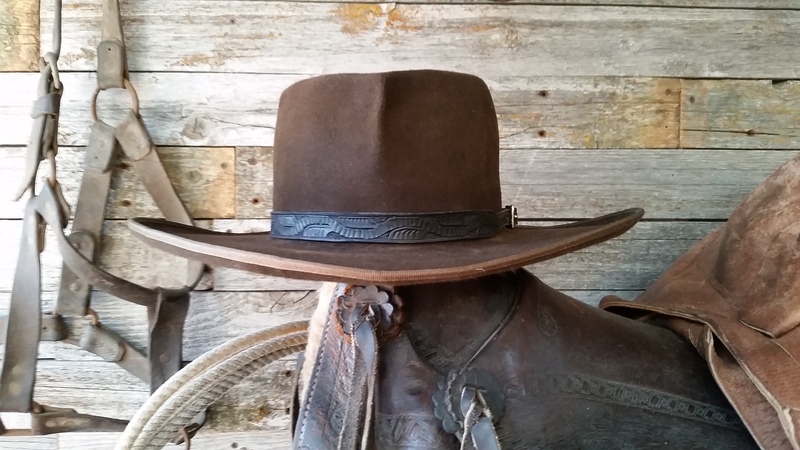 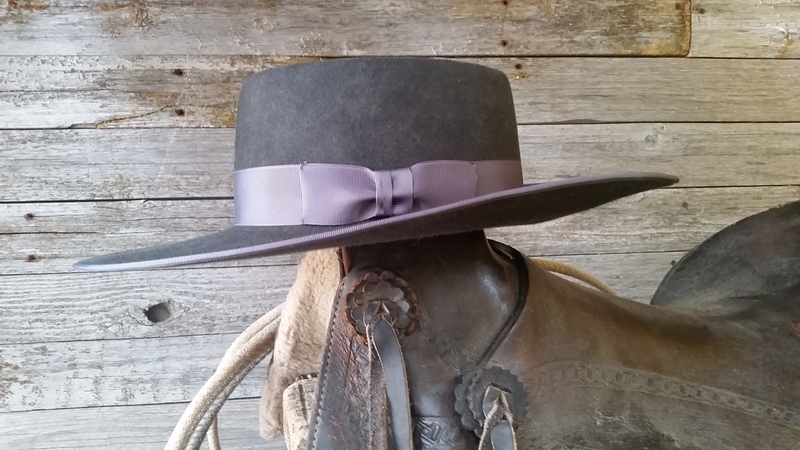 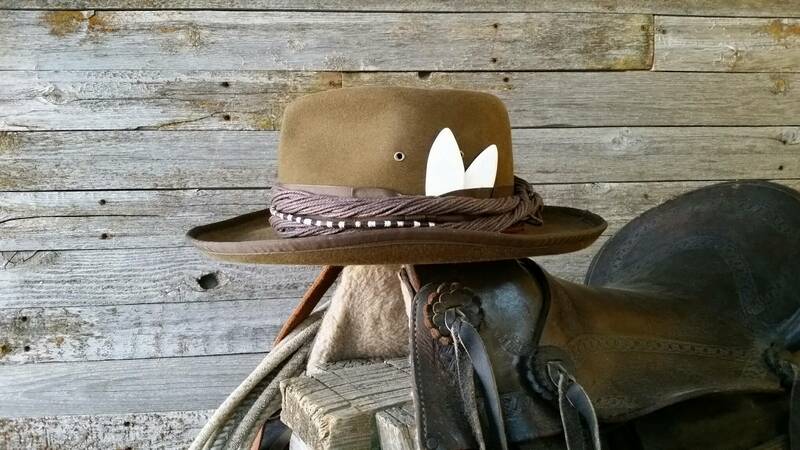 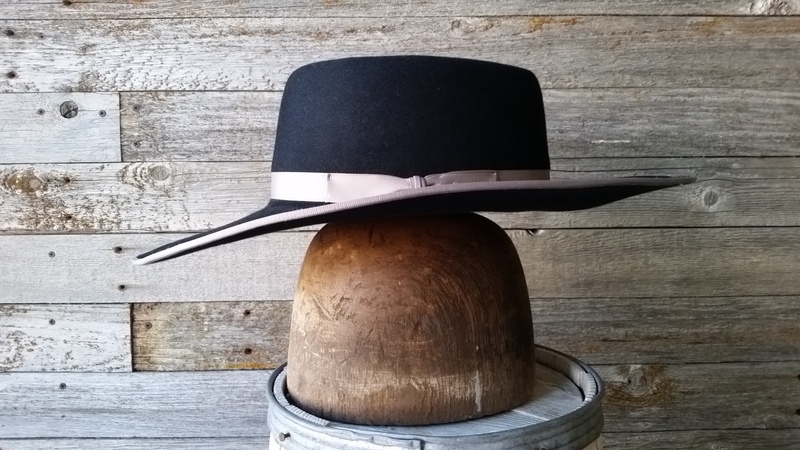 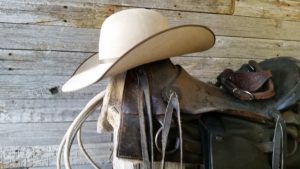 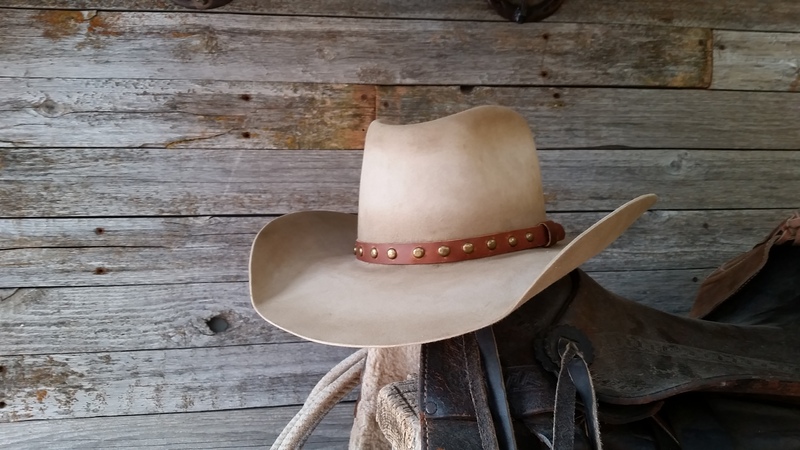 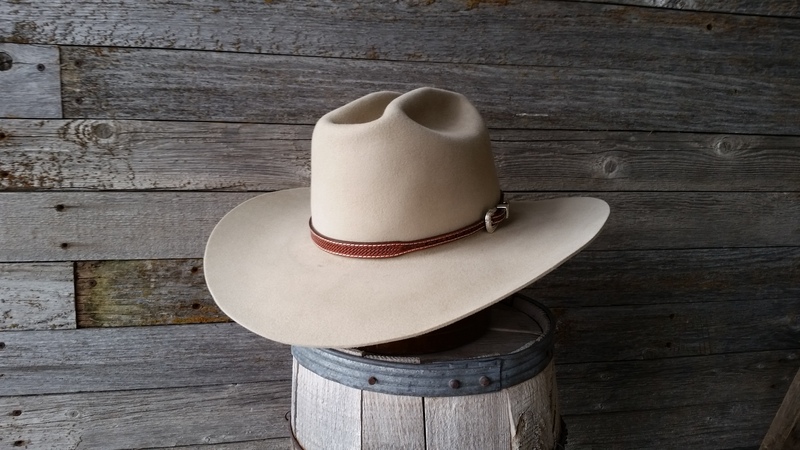 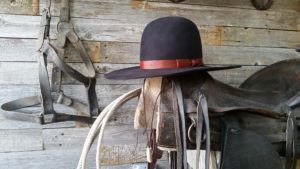 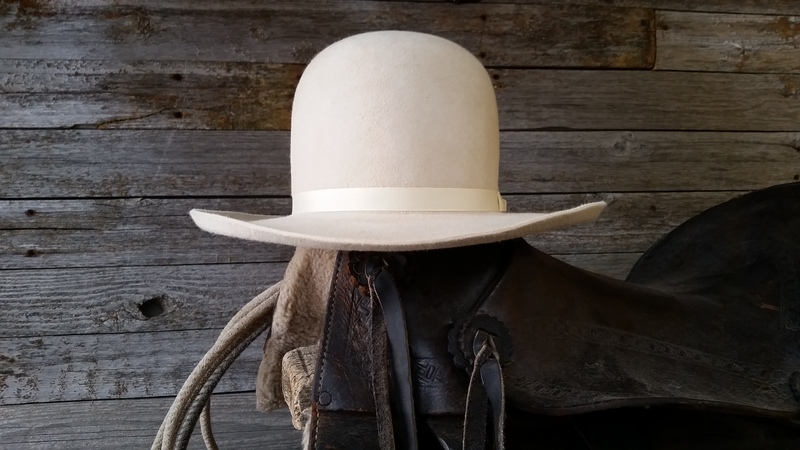 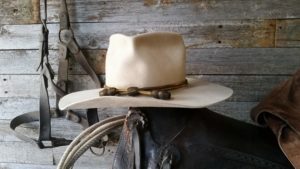 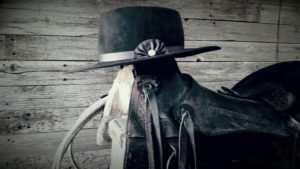 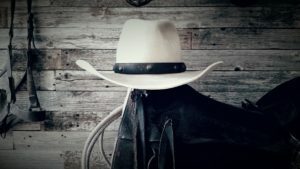 At Staker Custom Hats you can get the hat you have always wanted.